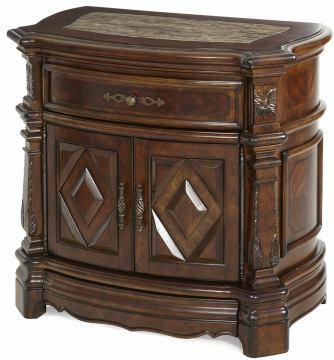 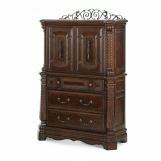 Combining classy designs with consummate craftsmanship, the Windsor Court Nightstand in Vintage Fruitwood will definitely bring beauty and grace into your bedroom. It exhibits understated details and possesses unbeatable appeal. 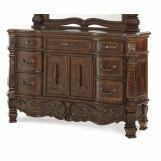 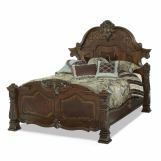 Add charm to your bedroom with a dash of elegance with this piece. 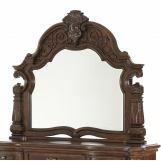 This Windsor Court Collection item features a video.